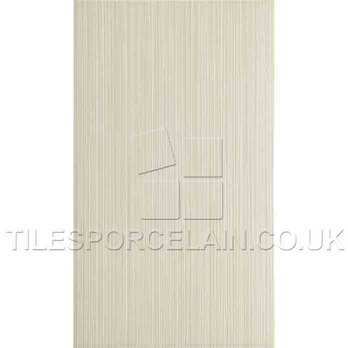 These field ivory grey willow tiles are the depiction of class and sophistication. 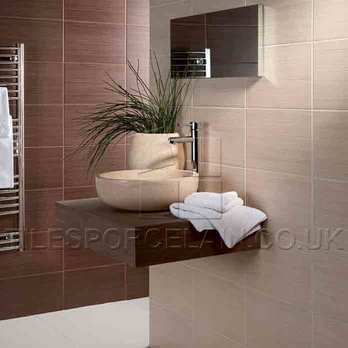 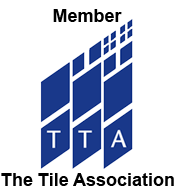 These ceramic tiles are a stylish option for walls in bathrooms, kitchens, hallways, porches and living and dining areas. 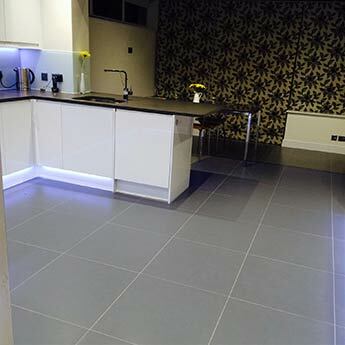 Interior designers and homeowners combine these tiles with both light and bold colours for a contemporary look. 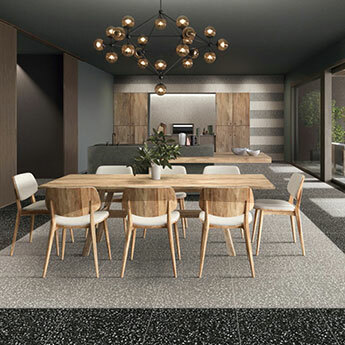 The glazed finish not only provides interiors with a majestic shimmer and glow but also allows for easy cleaning and maintenance. 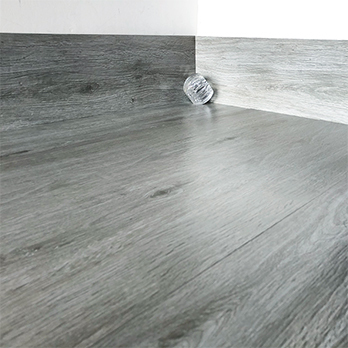 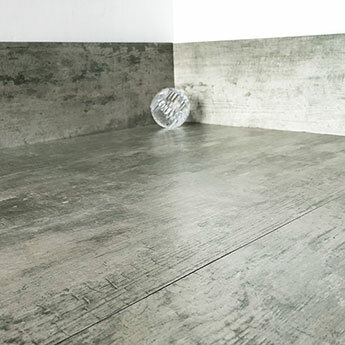 The elegance and subtlety of the grey colour will accentuate the light and space within any room. 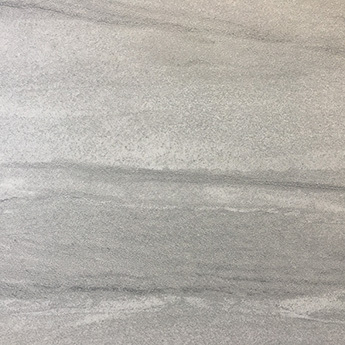 These high quality ceramic tiles are incredibly strong and durable as well as being resilient against stains and scratches.